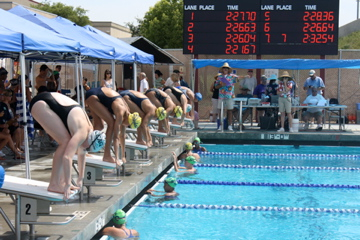 Healthy competition at a swim meet. Why are our kids getting awards for showing up? Is it damaging to make them believe they’ve earned something without achieving it? Kids instinctively know who’s the smartest in the class. They know who the fastest runners and best athletes are. By not recognizing achievement, what are we adults trying to prove? That everybody is equal? It’s not if you win or lose, but how you play the game? 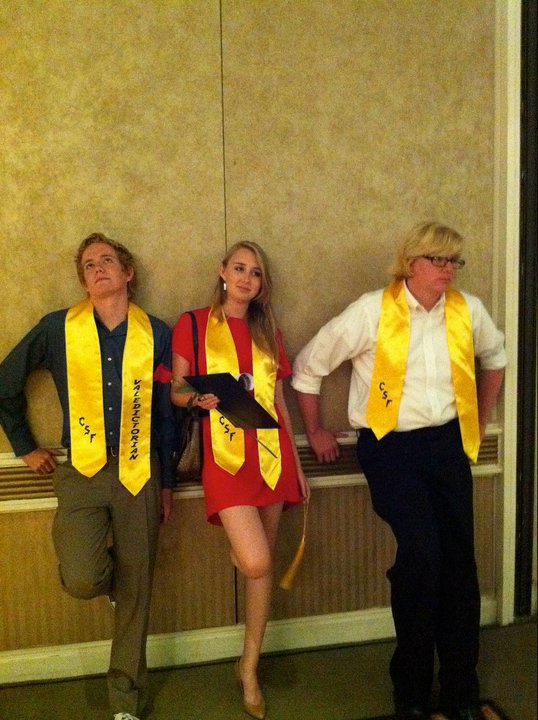 Robert with friends at CSF banquet where they were recognized for academic achievement. Did you know that some schools have done away with valedictorians because it’s hurtful? 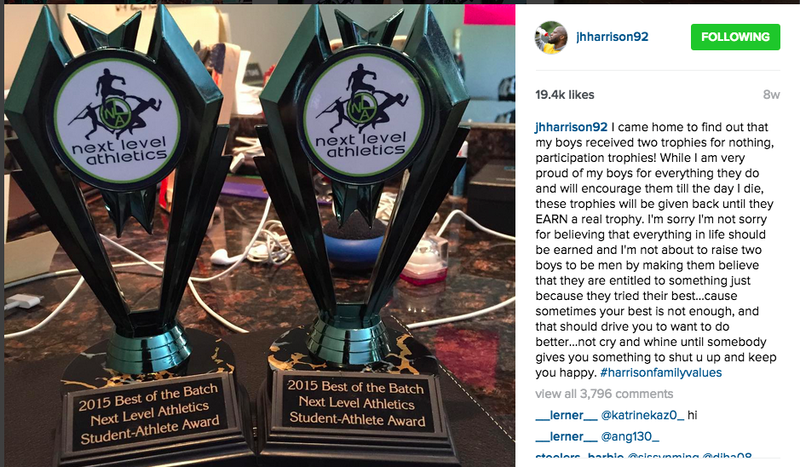 An NFL star named James Harrison of the Pittsburg Steelers made headlines this summer because he returned his sons participation trophies. “I came home to find out that my boys received two trophies for nothing, participation trophies!” the linebacker wrote. While I am very proud of my boys for everything they do and will encourage them ’til the day I die, these trophies will be given back until they EARN a real trophy,” Harrison said. I believe by not having winners and losers we are encouraging mediocrity. We are telling kids that when they are older and have a job, that it’s fine to just show up and they’ll receive raises automatically. We are taking away a valuable lesson that should be learned at an early age—how to handle failure. I think it’s great that my kids are swimmers and they learned how to deal with failure. Swimming is a pure sport. Kids are racing against a clock. It’s not subjective. It’s not judged (well, not much—there are officials that DQ swimmers for technical mistakes). The point is this: everyone does not get a ribbon, nor a participation trophy. There are winners and losers. Kids learn from this. As a team we celebrated achievement and excellence. 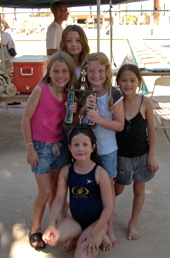 We held send-off parties for Junior Olympics, Juniors and National meets. We sent a swimmer to the Olympics twice—Beijing and London. We had pot-luck dinners on deck and goodie bags, special caps and t-shirts for the ones who made it to higher level meets. We had annual banquets with four awards per group. For the fastest boy and girl strictly based on time. And the coach’s awards, based on criteria such as attendance and effort. Those were proud times for all swimmers and parents. The kids who didn’t receive awards or goodie bags did not have their self-esteem pummeled. Instead, they were motivated to achieve and work harder so they could get recognized someday, too. They cheered loudly with team pride for their teammates. I’ve written about how failure helps kids this week on SwimSwam, and previously in What My Kids Learned While Staying Wet. By giving everyone ribbons and medals for participation, we are holding our kids back. They aren’t learning what losing teaches—working hard, resilience, good sportsmanship, empathy and persistence. 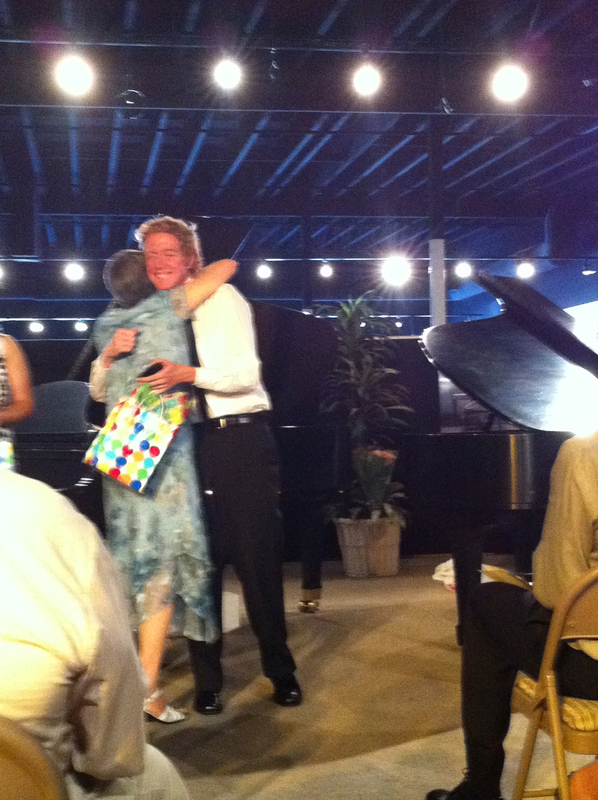 My son getting a hug and present from his piano teacher for a beautifully played Clair de Lune at his senior recital. My kids are definitely persistent, almost to the point of “stop already!” They have a never-give-up attitude that serves them well. 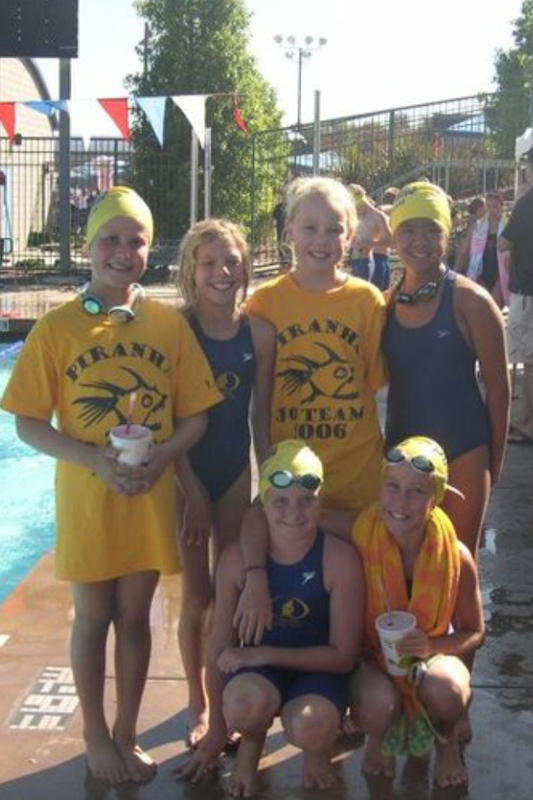 They were never the most talented swimmers who could jump in and make finals at JOs. No, they were the ones like the tortoise, who had to work steady for years and years to catch the hare. I guess a character named Yoda said it first. Do you have experiences where all kids received trophies at school or in sports? What’s your opinion about participation trophies? Please comment below. I’d love to hear your stories. My daughter and teammates at Junior Olympics. This entry was posted in age group swimming, James Harrison, Olympics, participation trophies, swim moms, Swimming, trophies, Yoda and tagged failure, parenting, participation tropies, trophies, winners and losers, youth sports by bleuwater. Bookmark the permalink.